A long time ago in ancient 1990’s when the internet was still new, I stumbled across the Shipwreck Museum website. I read every page of it, which was a total of four pages. 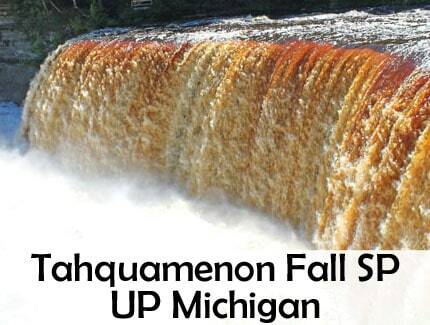 I made it a goal to visit one day. It only took 20 years to achieve, but in July 2017 I visited this museum in Michigan. The museum is about all the shipwrecks of the Great Lakes. It includes wrecks from both Canadian side and American side. 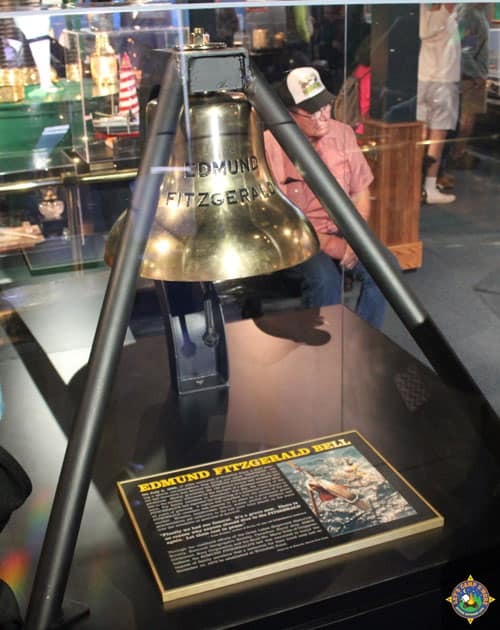 The biggest attraction of the museum is the bell of the Edmonds Fitzgerald. The Edmunds Fitzgerald was the last major Great Lakes freighter to sink. The Shipwreck Museum Society worked with the Canadian government (as the wreck itself lies in Canadian waters) to find the final resting place of the ship and to retrieve the bell. 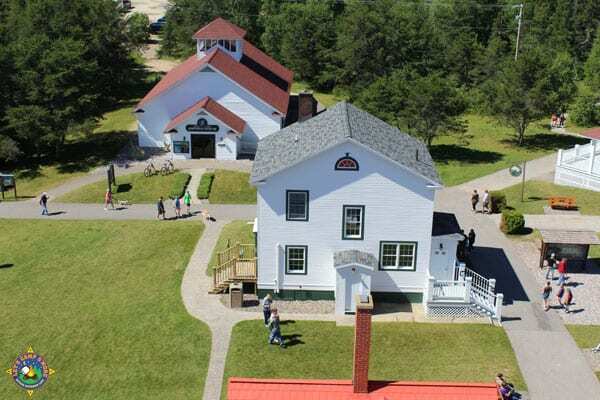 The Great Lakes Shipwreck Museum grounds have a number of buildings. 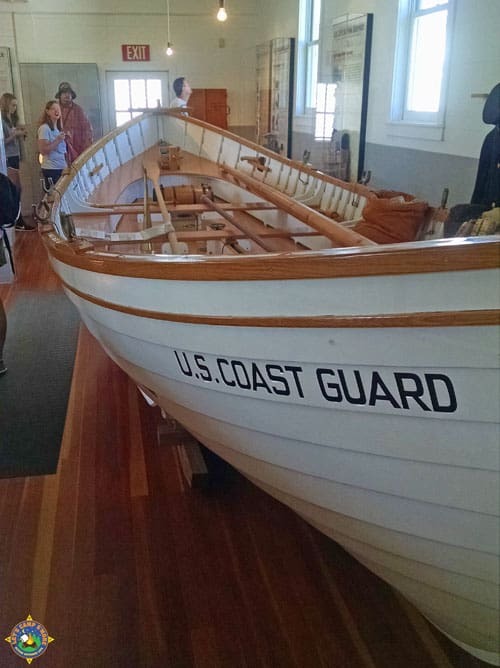 The main museum, a lighthouse, a shed that contains one of the United States Life Saving Service boats, and of course, a gift shop. There is also the lighthouse keeper’s house and another building that is used to show the movie about retrieving the bell. It is worth paying a little extra to go on the lighthouse tour. It gives you a great view of the museum grounds and the wildlife refuge that surrounds it. 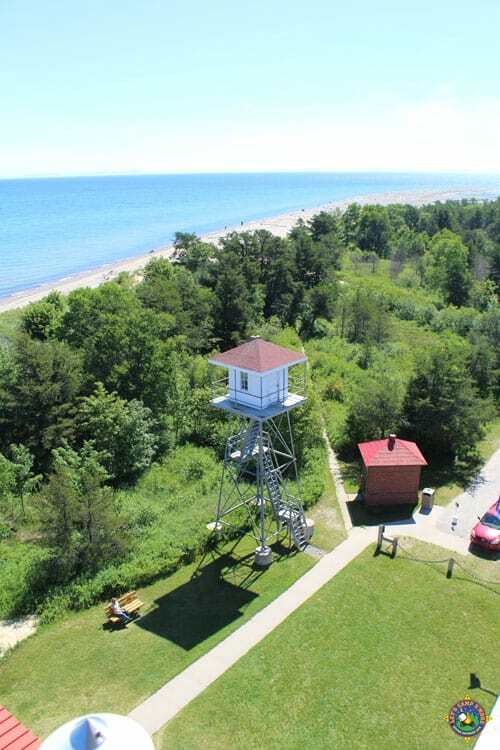 The grounds are located at Whitefish Point which is the closest American land mass to the shipwreck. 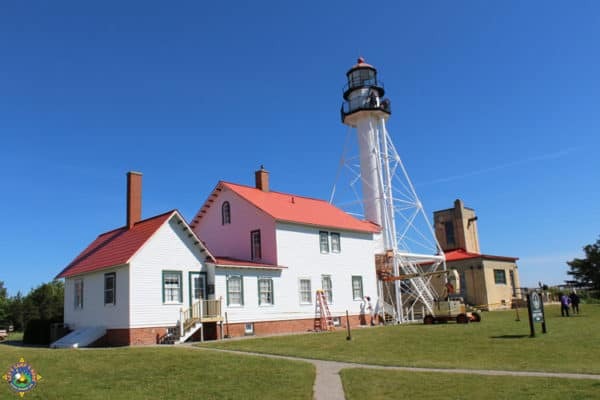 Whitefish Point is in the Upper Peninsula of Michigan. The museum is only open half the year, May 1 through October 31. The museum has an admission fee, but the bell is the whole reason to go so you may as well pay it and go see it and all the other displays there. One thing to note, “The Wreck of the Edmund Fitzgerald” by Gordon Lightfoot plays on repeat in the main gallery. You will be singing it in your sleep that night. 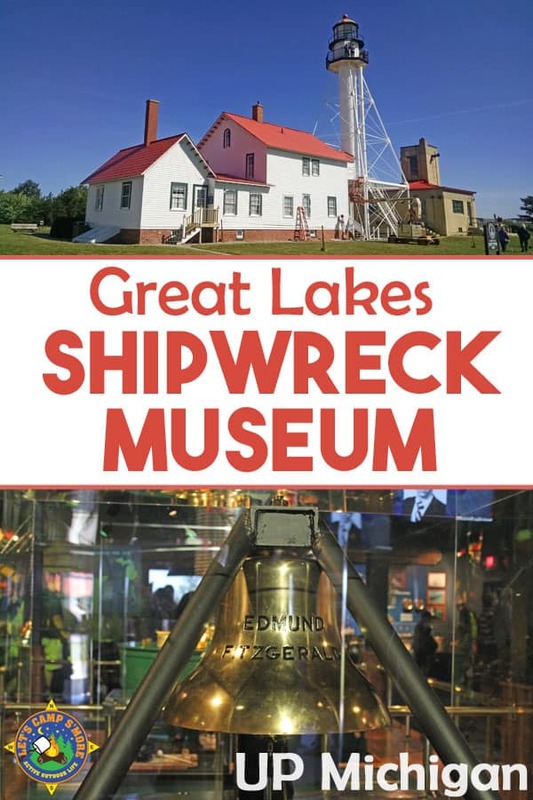 Find out more about the Great Lakes Shipwreck Museum here.